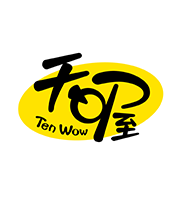 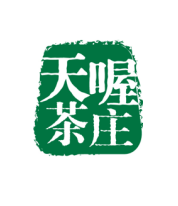 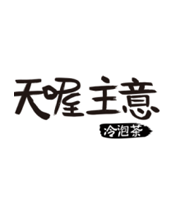 Tenwow Food (Group) Co., Ltd. was established in 1999 and is headquartered in Songjiang District, Shanghai. 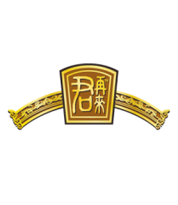 It is wholly-owned by Tianyi International Holdings Limited. 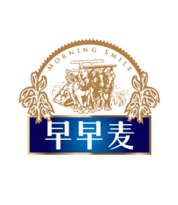 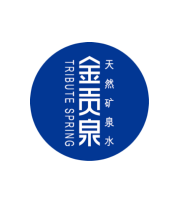 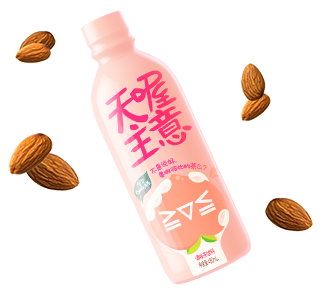 Tianhao Food Group is a food and beverage FMCG production and marketing group with its food and beverage brands such as “Tianhao” as its leader, production, marketing, brand agency, and logistics distribution. 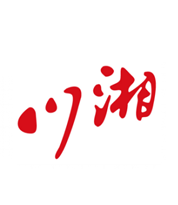 5.2 billion yuan. 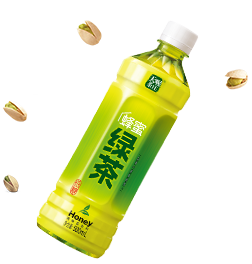 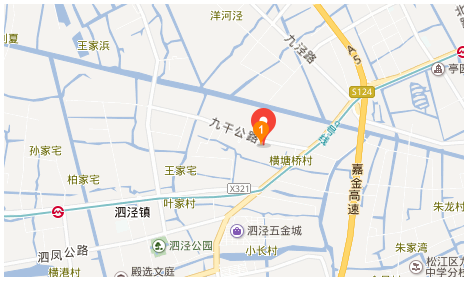 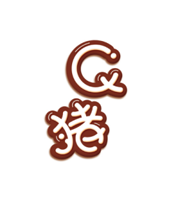 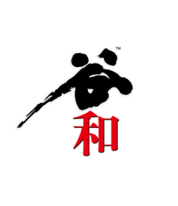 Tianyi Food (Group) Co., Ltd. was established in 1999 and is headquartered in Songjiang District, Shanghai. 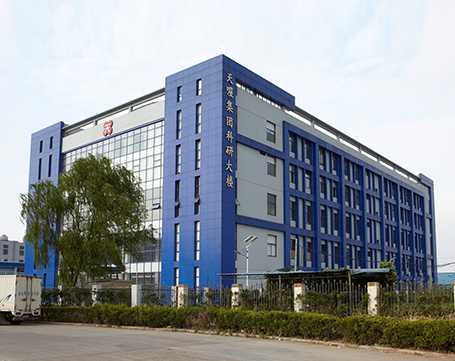 It is wholly-owned by Tianyi International Holdings Co., Ltd.